Posted by Homebound Publications. Many thanks to Diane Donovan for her review. 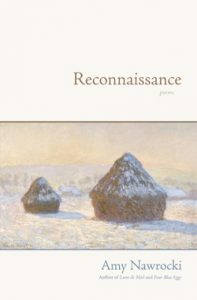 Early praise from Midwest Book Review for Amy Nawrocki’s forthcoming collection, Reconnaissance: by Diane Donovan of Midwest Review. 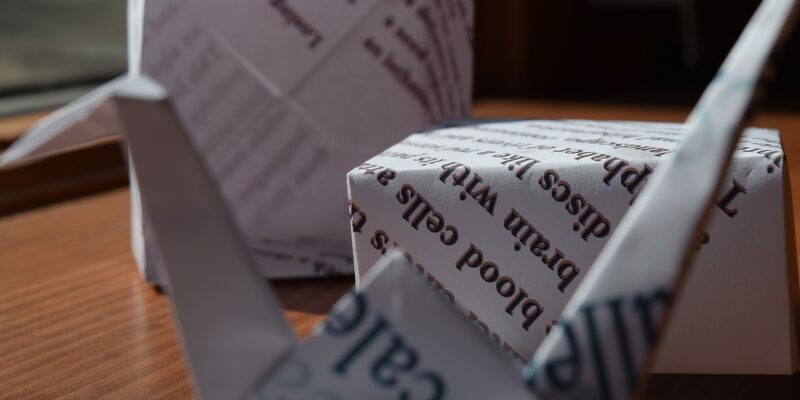 “Poems inspired by other poems aren’t a rarity: indeed, they are a typical pleasure of poets; because to read others’ works is to become inspired to create your own. It’s been said that the majority of poetry readers are themselves poets. But Amy Nawrocki carries this thought to a higher level in giving voice to Reconnaissance: a mission to probe the influence and presence of other works and to drink deeply of their approaches with the idea of filling one’s writing soul with the inspirations of others. “But, how to translate this tall drink of water into one’s own works? Ah, that’s where the beauty of Reconnaissance comes in; because like a good investigative mission, it’s all about discovery, translation, and (ultimately) crafting something new and different from the pursuit of this style of happiness.